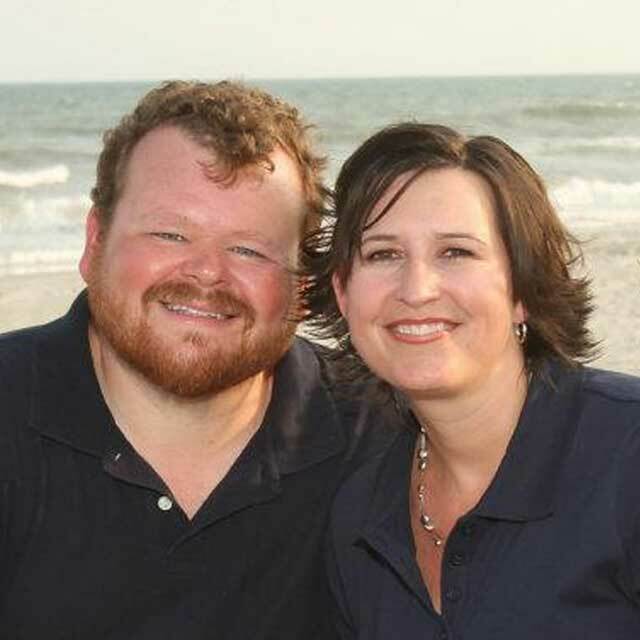 Rob and Lisa Williamson grew up in the same church, both answering the call of God on their lives in their late teens/early 20’s. They have been members of Celebration for close to 10 years. The Williamsons live in South Point, OH, where they lead the local CARE group. Rob is an IT professional at Marshall University and serves on the worship team. He enjoys music, movies, gardening, camping, and cooking. Philippians 2:12-13 is his favorite scripture, speaking of the connection between the believer’s obedience and the power of God doing amazing things through obedience.